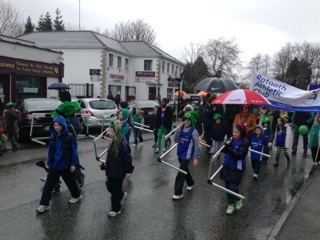 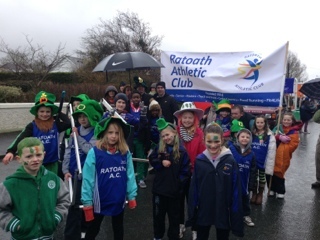 Ratoath Athletic Club: St. Patrick's Day Parade Report. 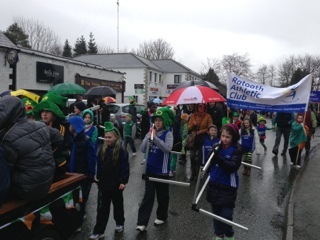 Well it rained on us again this St. Patrick's Day but that didn't dampen the spirits of the hardy souls who joined us in marching down the Main Street of Ratoath. 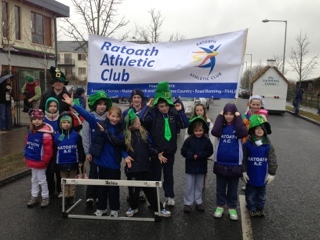 Thanks to everyone who participated.